This summer, O.J. Simpson will be facing a parole board and could be released from prison after serving nearly a decade behind bars. 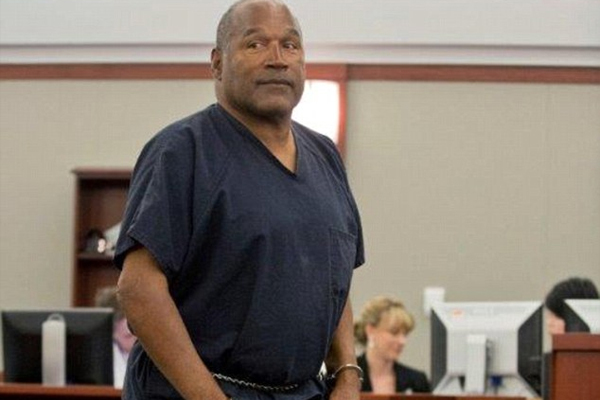 Simpson, who will be turning 70 this July, was originally sentenced to 9 to 33 years for the kidnapping and armed robbery of two memorabilia dealers in Las Vegas. He was granted parole on some of the charges against him in 2013, but faced at least four more years in prison on sentences that were ordered to run consecutively. “State law requires that the board consider the severity of the crime and various risk and other factors before deciding whether or not to grant parole,” Patton said in a statement. Even if Simpson is granted parole in July, he will not be released from prison until October 2017.